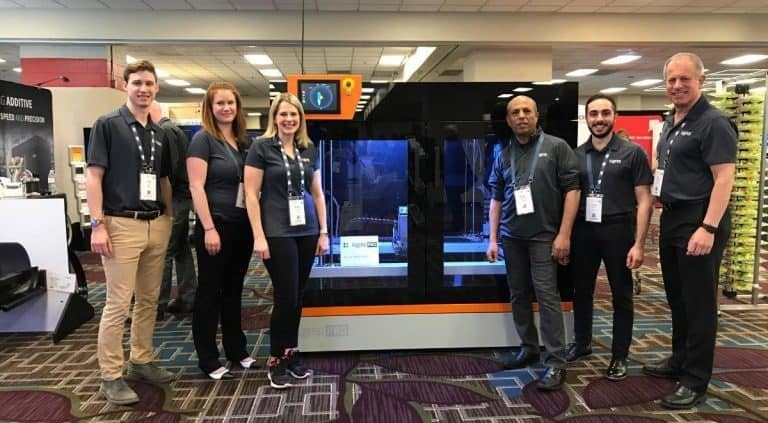 They wanted to see if a printed bicycle frame would have the structural properties required to perform its load-bearing functions. 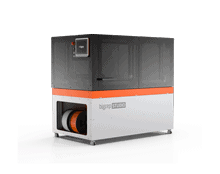 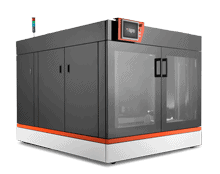 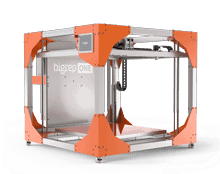 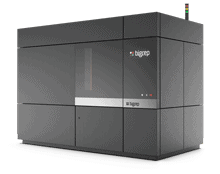 The BigRep ONE, created to precision-print large, complex, engineered components, was the ideal machine for the job. 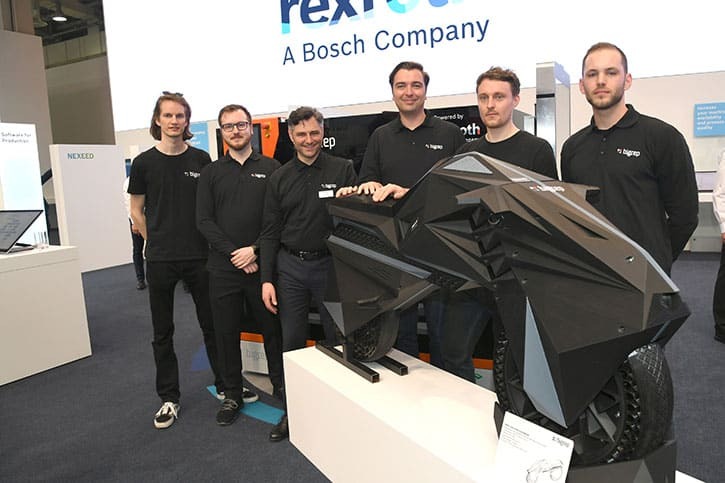 After production the frame was built up into a full bike and has been successfully tested.